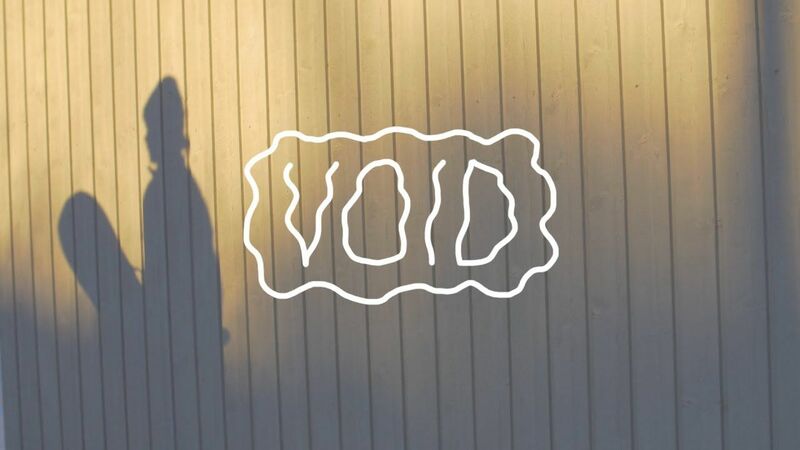 Void is a short film about snowboarding by Martin Stuve Strøm and Alek Oestreng. Supported by Smith, Rome, Airblaster and Vans. 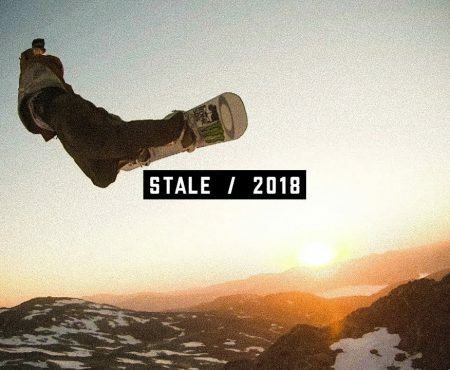 Featuring Alek Oestreng, Len Jorgensen, Fredrik Perry, Hakon Eilertsen, Stale Sandbech, Jessi Blackwell, Tobias Himmelstrup, Jonas Steen, Øivind Fykse, Markus Olimstad, Ben Ferguson and Simon Houlind.